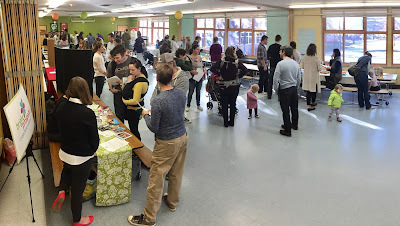 Many thanks to all of the schools, volunteers, and families that came out to this year's Preschool Information Fair! Hopefully you found a great preschool for your child! Be sure to download a digital copy of the 2016 ECFE Preschool Information Packet that contains all of the attending schools' descriptions and details.